If you are resident in Rutherfordton NC, Lake Lure NC, or surrounding areas, and your house needs fresh paint, call Affordable Painting & Pressure Washing now to get the best and affordable offers. We are one of the most preferred painting contractors in the area to specialize in residential and commercial painting – both exterior and interior. Whether it is a big or small project, our painters will give your house the best look and go beyond your expectations. When you are looking for a painting contractor for your unique projects, you need someone with long experience and good reputation. Affordable Painting & Pressure Washing has that and even more. With us, you will be able to choose from a wide range of colors and use the professional advice from our painting experts on what will suit you best. Sometimes, the decision to repaint your place comes spontaneously. As a professional painter, we can offer you the best variants for your building or comply with your specific needs and will make sure that you receive the same adequate service as all our customers in Rutherfordton NC, Lake Lure NC, or surrounding areas. It all begins with our dedication to the customer’s comfort and ends with a job that exactly exceeds your expectations. Each project is owner supervised and comes with a written client comfort guarantee! So, if you are looking for a painting contractor in the Rutherfordton NC, Lake Lure NC, or surrounding areas area, or crew of painters is the answer to your search. 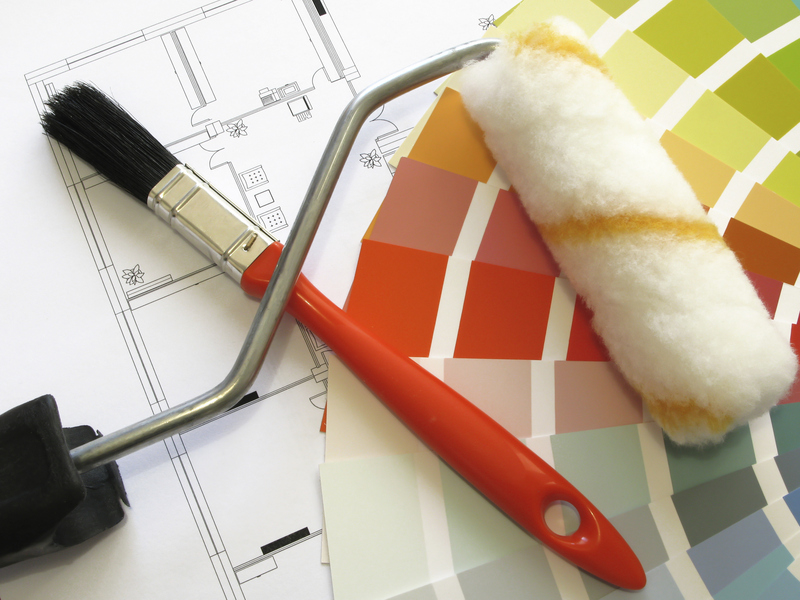 We provide only the highest quality, affordable painting services at high competitive prices. We are experienced and very efficient making sure to present you the results you expect. No job is too large or too small for Affordable Painting & Pressure Washing to handle. We know that small updates, as well as large painting jobs, can truly bring the beauty and value of your property. At Affordable Painting & Pressure Washing, we are well known with our highest standards of quality and service in the residential and commercial painting industry in Rutherfordton NC, Lake Lure NC, or surrounding areas, focusing on professional workmanship. We use top of the line products like Sherwin Williams, Benjamin Moore, Valspar American Tradition Paint and Dunn-Edwards Paints for all of our painting services. With our outstanding customer service, we take pride in being unmatched by our competitors and yet, being the most reliable painting contractor to count on. 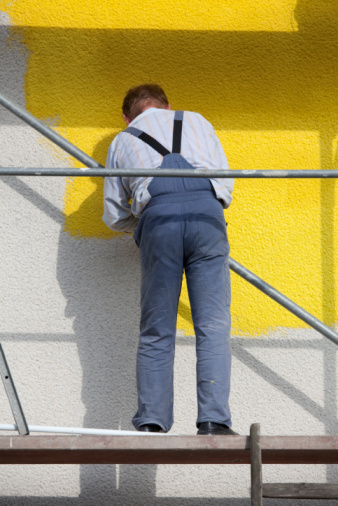 Our house painters pride themselves on paying attention to all the details when working on your property. Only top quality products and workmanship will be delivered, that is a guarantee! Log house staining is very important, when it comes to protect your house from the main three nature factors – sun, moisture and fungi. It is recommended to apply compatible log home staining in between log walls before sealing them with log home chinking or caulking. This way, the infill material, will adhere more strongly within the gaps. 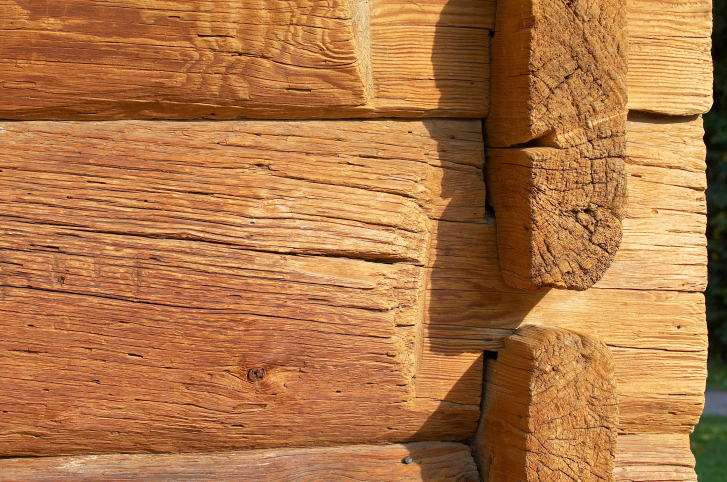 You can rest assured that your house log will stand longer, well-protected and maintained. Not sure what kind of stain will work best for your house log? Call (828) 286-9501 now and we will be at your door ready to do the job. In these days, almost everyone has used painting services and almost everyone has been disappointed by those. Well, if you are tiered by those lazy painters and the expensive, not effective services that they provide, you are welcome to try ours. We are trusted and reputed painting contractor with long experience (over 15), operating in Rutherfordton NC, Lake Lure NC, or surrounding areas. 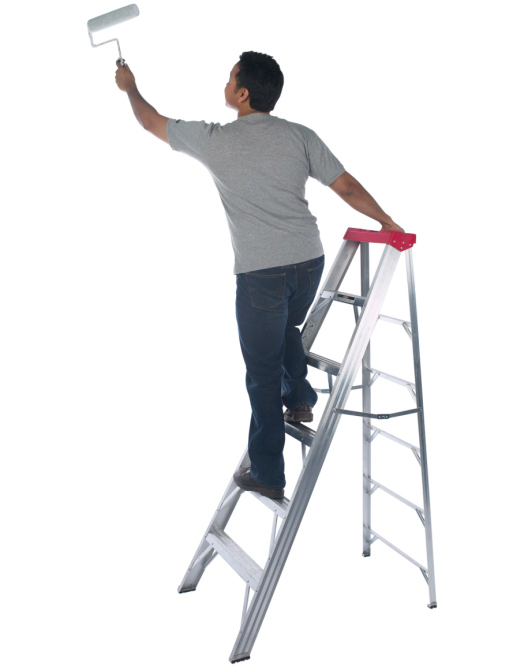 We are a team of dedicated painting experts, who utilize only high standards of services. We at Affordable Painting & Pressure Washing provide the highest quality painting services available in Rutherfordton NC, Lake Lure NC, or surrounding areas, ranging from interior & exterior painting, repainting to graffiti removal. We have long experience and use the most effective methods. No job is too big or too small for us to handle. At the start of the project, Affordable Painting & Pressure Washing will create and designs a plan to meet all the needs of our client.